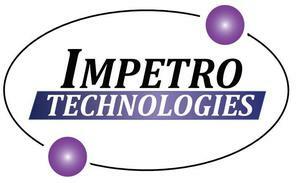 Impetro Technologies is a medical imaging company that develops products to make diagnostic imaging pervasive. Early diagnosis of life threatening diseases related to heart, brain, and cancer require accurate imaging. Impetro offers a portable Positron Emission Tomography (PET) scanner that would greatly enhance diagnosis, and reduce fatalities and health care costs of procedures.